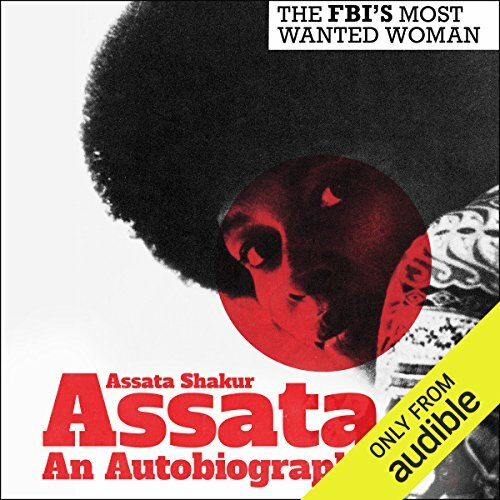 Showing results by author "Angela Davis - foreword"
Guyanese intellectual Walter Rodney emerged as one of the leading thinkers and activists of the anticolonial revolution. In 1980, shortly after founding of the Working People's Alliance in Guyana, the 38-year-old Rodney would be assassinated. In his magnum opus, Rodney incisively argues that grasping "the great divergence" between the West and the rest can only be explained as the exploitation of the latter by the former. 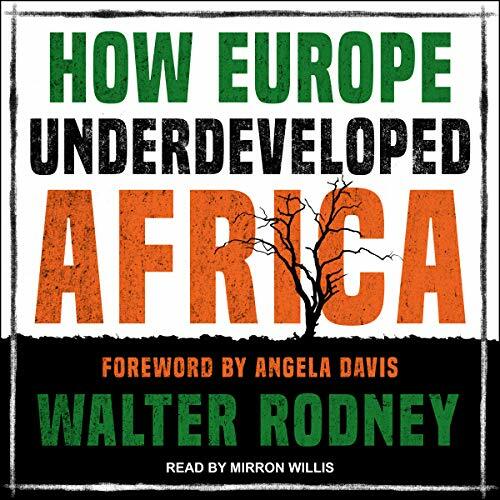 This meticulously researched analysis of the repercussions of European colonialism in Africa remains an indispensable study for grasping global inequality today. 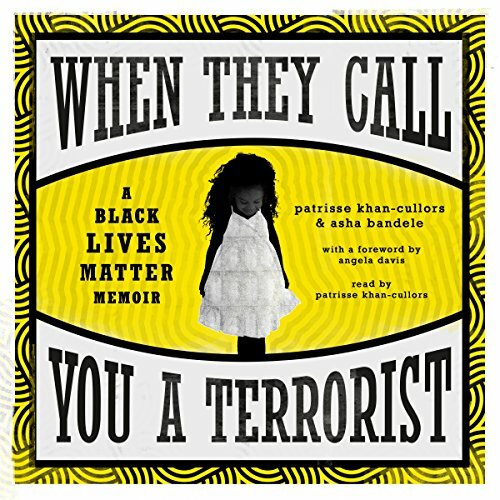 Following the acquittal of George Zimmerman in the fatal shooting of Trayvon Martin, three women - Alicia Garza, Opal Tometi, and Patrisse Khan-Cullors - came together to form an active response to the systemic racism causing the deaths of so many African-Americans. They simply said: Black Lives Matter; and for that, they were labelled terrorists.